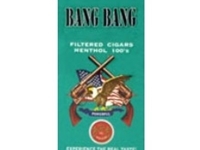 Each carton of Bang Bang Menthol Filtered Cigars come in 10 packs of 20 cigars. This item is being discontinued! Therefore there are limited quantities left! 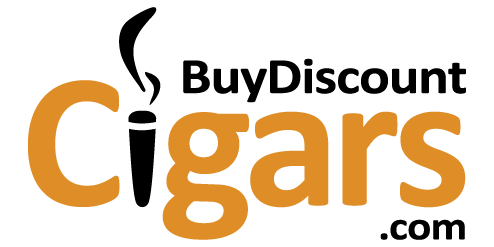 Save $2 on each carton when you buy 10 or more!